Flying on one of British Airways' Boeing 747 aircraft on the Sydney-Bangkok-London route or further afield? The venerable jumbo jet and its upper deck -- plus BA's forward-and-back Club World business class seat layout -- mean that there are some great seats to pick, and also some to avoid. 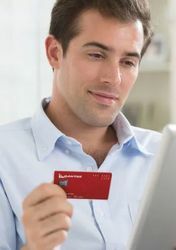 British Airways has the world's largest fleet of Boeing 747s, which it bases out of its London Heathrow hub and flies to Sydney via Bangkok on BA9/10 (the Sydney-Singapore-London BA15/16 uses Boeing 777s). 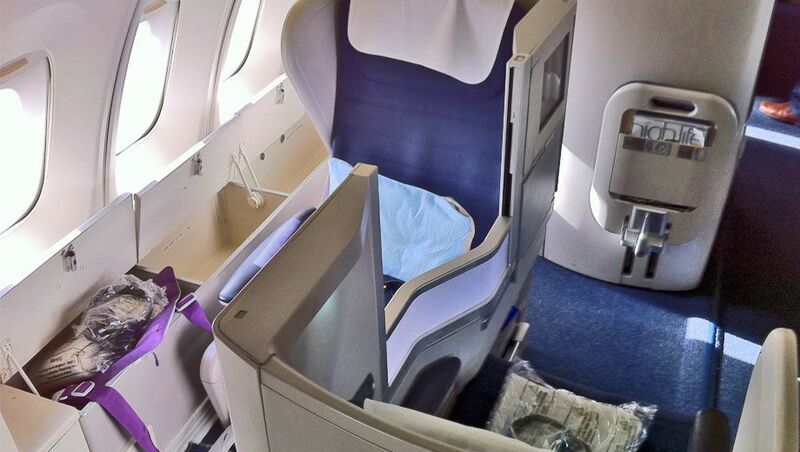 BA's 747 fleet sports two different business class configurations –- one has 70 Club World business class seats, the other a smaller allocation of 52. The Longon-Bangkok-Sydney service usually uses the 52-seat business class cabin. Business Class is split between the lower deck (rows 17-20) with a 2-4-2 layout; and upstairs (rows 60-64) with a more exclusive 2-2 seat configuration. 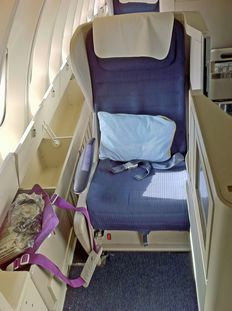 The seats are in a forward-and-back pattern, with window and middle seats facing backwards, while aisle seats face forwards. This gives a real feeling of privacy, especially in the window and middle seats. There's no discernable difference or feeling of flying backwards in the window and middle seats. Seats next to each other are separated by a translucent privacy screen. The seats themselves are 20 inches wide -- compare that with Qantas' business class at 21 inches -- and extra-long, with a large table suitable for spreading out work papers and a laptop. There's also a padded footrest which angles to 45 or 90 degrees. At 45 degrees it becomes a surprisingly comfortable legrest (in the Z-bed style), while at 90 degrees flat it turns into part of the bed. The seat converts into a fully flat bed, which is six feet long and 25 inches wide (wider than in seat mode as the armrests slide downwards). The in-flight entertainment is decent enough, with a on-demand system but a relatively small 10.4 inch screen. Each seat also has its own AC power point for laptops and other electronic devices -- but it's a US style socket, so ironically enough you can't use a UK plug. In Club World the best seats are undoubtedly in the smaller, quieter upper deck cabin (rows 60-64). Every seat is either a window or an aisle, while there is markedly less noise, especially at the back of the upper deck cabin. Window seats upstairs all have an extra storage bin that will take a large briefcase, laptop, or bag, and provide a useful space to spread papers or gadgets out. 64A: the best Club World seat on the plane, 64A has extra leg room, more privacy, and direct access to the aisle without stepping over anyone. At the back of the cabin, there is also less air noise than the front of the cabin. However, it is the bassinet crib seat, so you may be moved to make way for a baby. 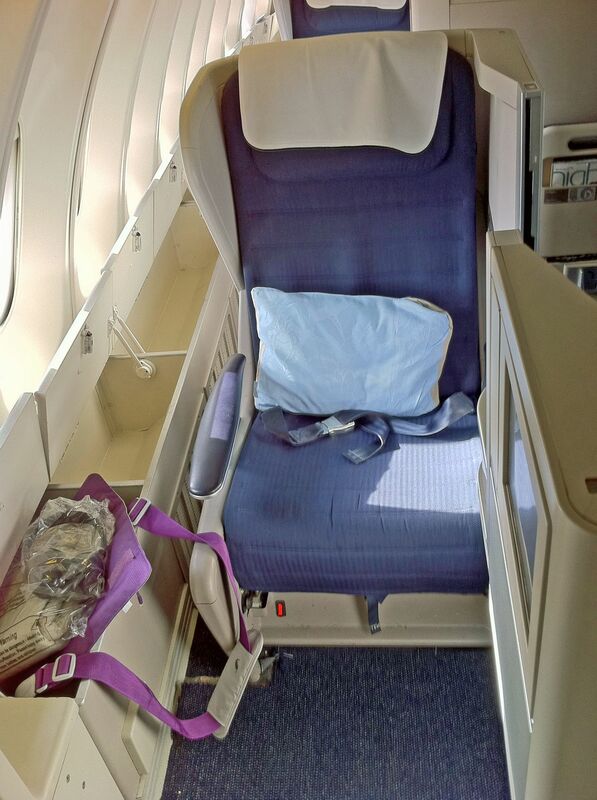 62A 62K: exit row seats with unlimited leg room, direct access to the aisle and a little extra air circulation. 64K: similar to 64A, but closer to the lavatory, meaning potential disturbance from light and a slight reduction in privacy. 63B 63J: aisle seats towards the back of the cabin with unlimted legroom in the exit row space and nobody climbing over you. 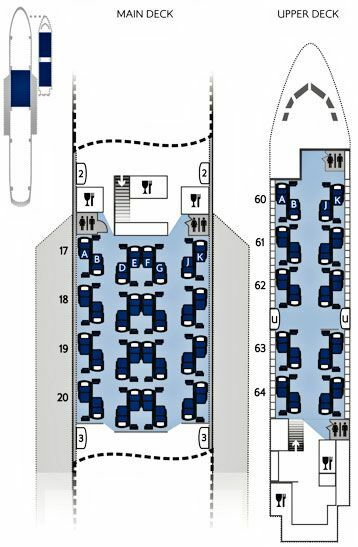 60B 60J: aisle seats at the front of the cabin, with extra legroom and nobody climbing over you, although there may be some disturbance from the nearby lavatory. 20A 20K: If you can't get upstairs, these window seats have extra legroom and direct aisle access, but they may be noiser with Economy immediately behind. Apart from our general advice to avoid the downstairs cabin and the middle seats in particular, there are very few seats that are specifically worse. Row 17: near the lavatories, galley kitchens and the self-serve Club World snack area, there may be extra noise, especially in seats 17F, 17G, 17J and 17K. However, 17B and 17J do at least have nobody climbing over you. Row 20: while 20A and 20K are great for direct aisle access, there may be additional noise from the Economy cabin immediately behind them. Premium Economy on Qantas' A380. Aviation journalist and travel columnist John took his first long-haul flight when he was eight weeks old and hasn't looked back since. Well, except when facing rearwards in business class. We recently flew in 20E,F downstairs and loved it. Although the last row can be risky, it was fine on our flight. All of the EF pairs downstairs are very nice for couples - very private (with the screens up), easy aisle access and you end up with two pretty cosy beds next to each other. However - if your 'seat mate' is not your partner, I think it could be a bit too close for comfort (although there is a small privacy screen that can be pulled out)! 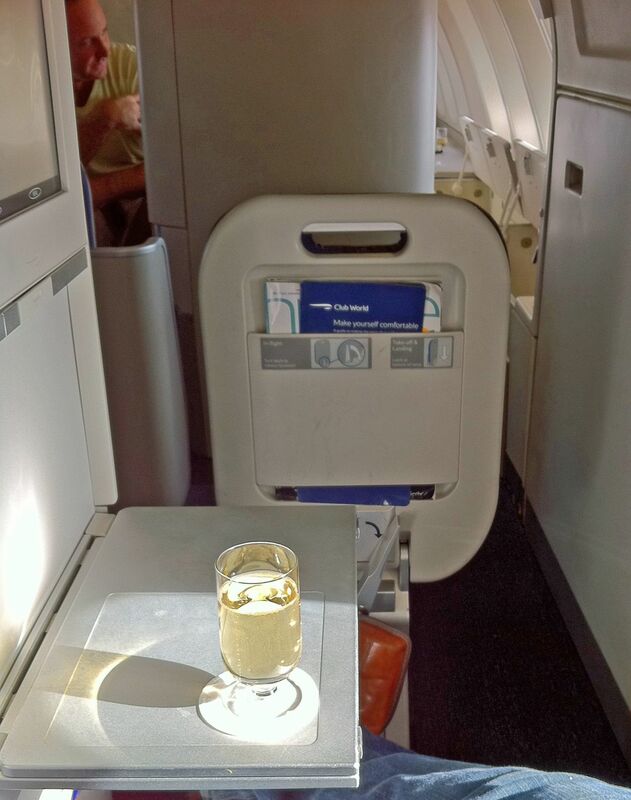 Comment on "The best seats in Club World (Business Class) on British Airways' Boeing 747"